South Florida’s condo king is so enamored with the Opportunity Zone program that he is looking to use it to build market-rate apartments in West Palm Beach. 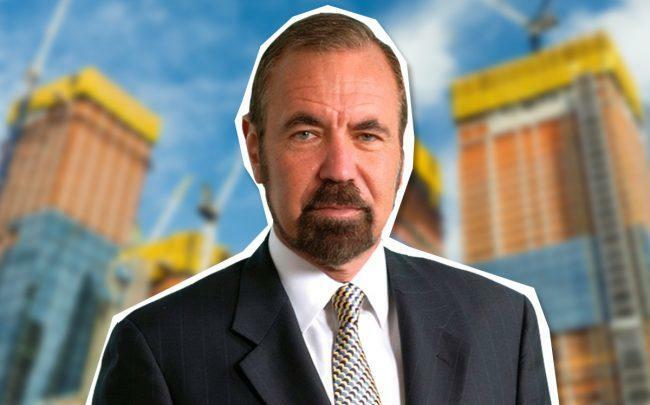 Related Group’s Chairman and CEO Jorge Perez said he plans to use the Opportunity Zones tax break for a waterfront parcel in the city, according to Bloomberg. Perez said market-rate apartments makes more sense now that it is in an Opportunity Zone. The Related project was not specifically named in the Bloomberg article, but the property fits the description of the site where Perez previously planned to build the Marina Village project. Related planned to build two 24-story buildings with about 400 units at 4400 North Flagler Drive. Related bought the site in 2005 for $9.4 million, records show. Perez also said he could use the tax program in Miami’s Allapattah neighborhood, where he bought a warehouse to store his private art collection, according to Bloomberg. Perez is one of the many developers looking to take advantage of the federal Opportunity Zones program. Passed as part of President Trump’s 2017 tax plan, the Opportunity Zones program allows investors and developers the ability to defer and potentially forgo paying capital gains taxes by investing in a designated Opportunity Zone. The program has received criticism that it will only benefit wealthy developers like Related rather than help distressed communities.